Customer Support through live chat is available by clicking the yellow item at the left of this page. Alternatively email us at You can also call our offices. See phone numbers at the right. You can also call us for free through skype. For emergencies please call at +306936171686. Would you like to stay in touch with our latest offers for top destinations? And that through your own desktop? 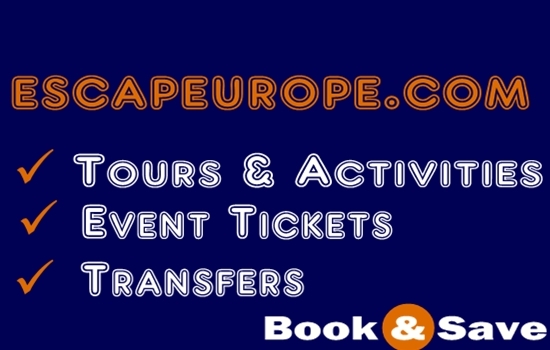 Download escapeurope.com free toolbar and be the fisrt to know about our great deals and discounts.